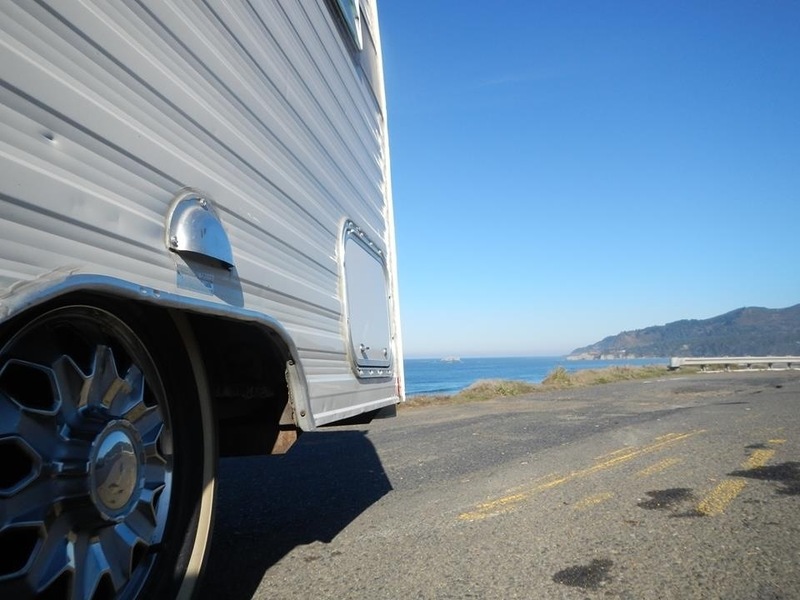 A great time to slow down before or after the frenzy of living life, can be as easy as a Sunday drive. 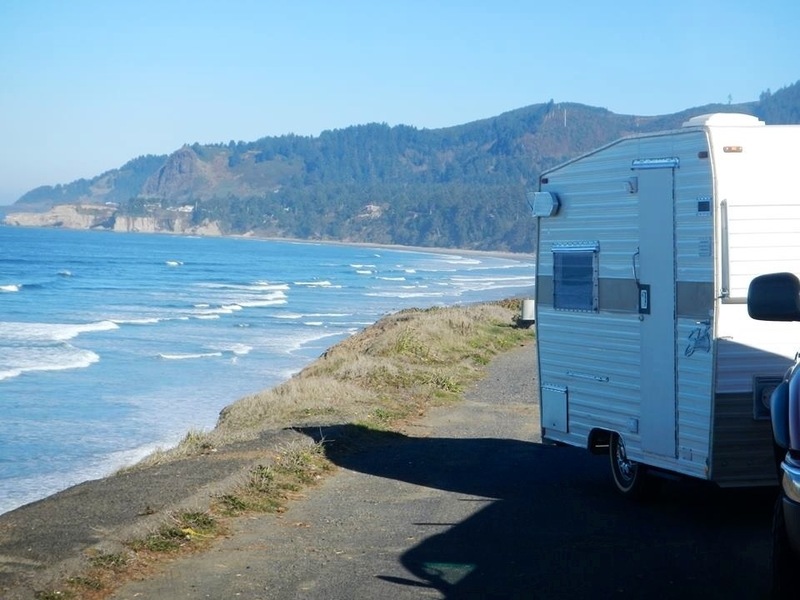 Thank you to the Briggs for taking Auntie Mil the 1970 Shasta trailer out for an adventure, then sending back some snapshots. I know baby X is due to arrive in a couple of months, and I can’t imagine a better way to getaway for some great mom and dad alone time. Vintage Roving loved hosting you, come back again anytime. 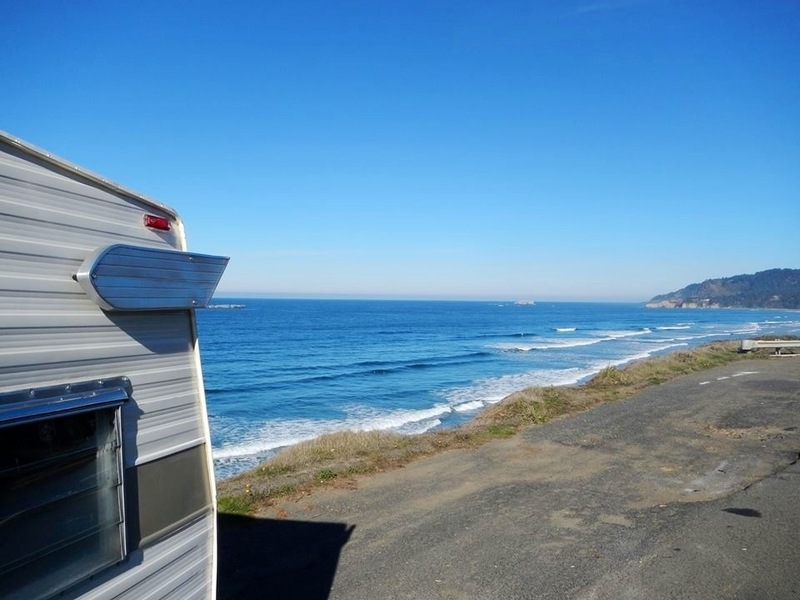 This entry was posted in 10' 1970 Shasta travel trailer with wings, adventure getaway, Vintage Roving and tagged couples, Fall, getaway, highway 101, Oregon coast, Perfect driving weather, sightseeing, Travel Trailer, vintage Shasta Trailer.